WLIR 92.7 FM in Garden City, NY, USA broadcast some of this concert on Tuesday, March 19, 1985 at 21:00 during their "Tuesday Night Radio Concerts" program. 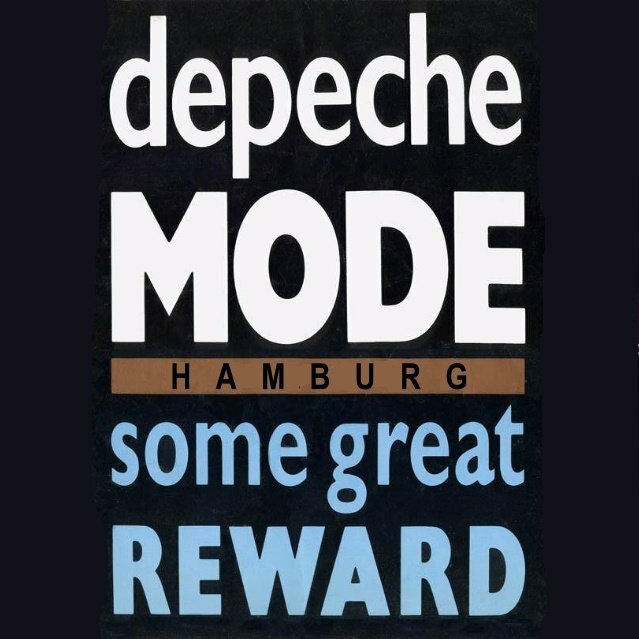 The music was presented by Dennis McNamara & Nancy Abramson and both announcers claim the show as a world exclusive from 1984-12-09 Hamburg, being recorded live for WLIR 92.7 FM. 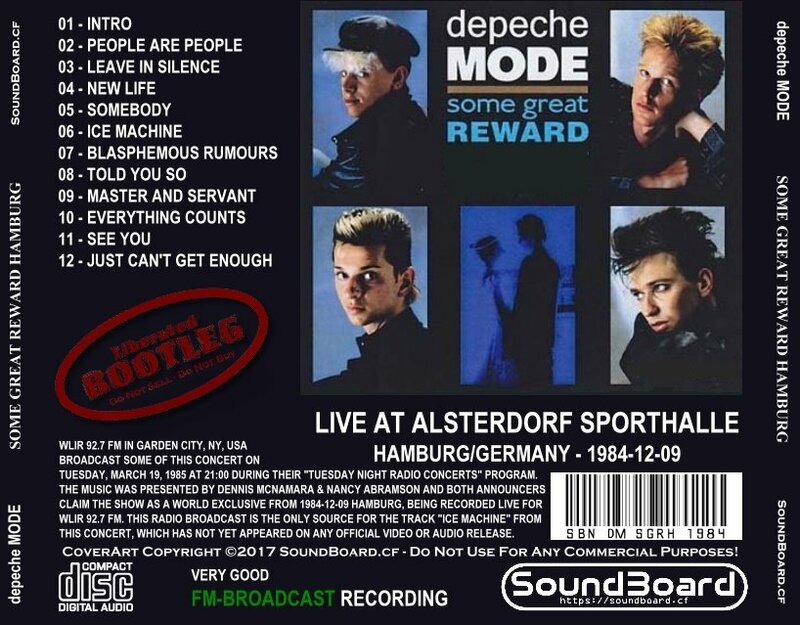 This radio broadcast is the only source for the track "Ice Machine" from this concert, which has not yet appeared on any official video or audio release. 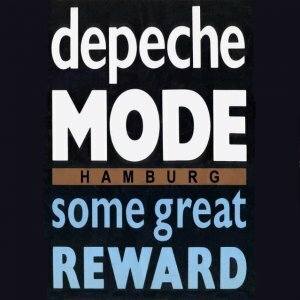 Some Great Reward Hamburg 0 out of 5 based on 0 ratings. 0 user reviews.